Wright Bedding’s percale sheets aren’t just made from American cotton; every step of their manufacture happens in the states, too. And according to Wright, their sheets are the first luxury sheets to be 100% American made. If you’re on the hunt for a set of high-end set of sheets that supports American farmers and American labor, Wright Bedding’s offering fits the bill. Plus, the sheets happen to be quite comfortable. Looking for a quick read? Click here to jump to the summary. Wright Bedding's cotton sheets are luxuriously soft and 100% American-made! Use code SLEEPOPOLIS20 for 20% off your purchase! 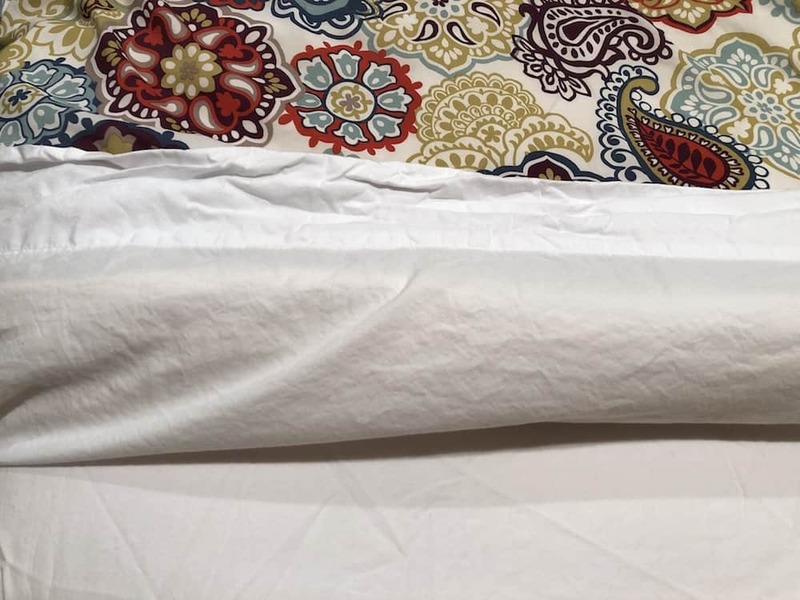 For this review, I received Wright Bedding’s American Cotton Duvet Set, which includes a fitted sheet, duvet cover, and two pillowcases. However, in the interest of keeping all sheet reviews consistent, we’ve decided to hold off on the duvet cover and review it separately another time. 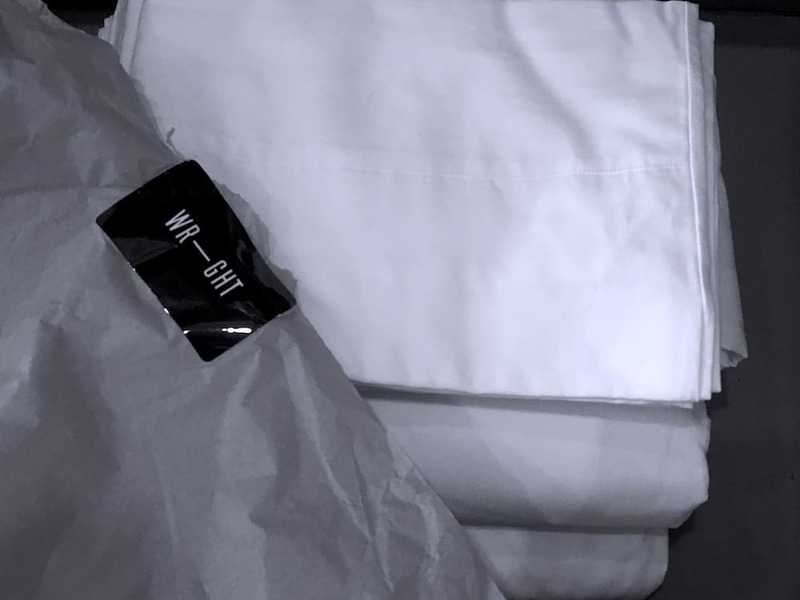 As such, Wright sent me a flat sheet, so I’m going to treat this review as if I were writing up the the Wright Bedding American Cotton Sheet Set (which includes the flat sheet). I also received two additional pillowcases so that all four of my pillows would have Wright bedding pillowcases. Wright claims that its percale Supima sheets come from the softest cotton in the world and is extremely proud of its all-American supply chain. Wright says the product is: “Grown in California, spun in Georgia, woven in South Carolina, and designed in New York.” Keeping things in the US, they say, also allowed them to make design refinements, like adding double-gauged elastic to the fitted sheet. 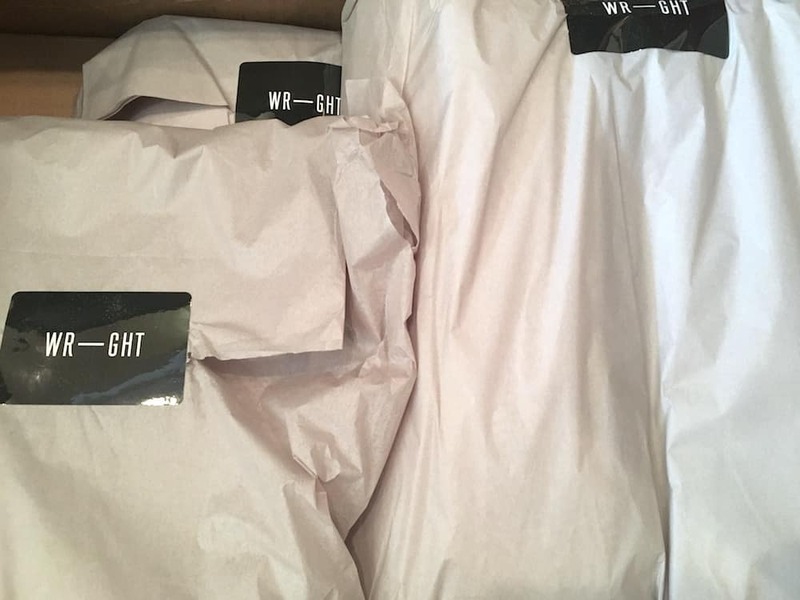 Wright Bedding’s American Cotton bed linens come wrapped in tissue paper, sealed with a shiny black label featuring Wright’s logo. Wright’s sheets came nicely packaged in an unbranded box. Components came wrapped in tissue paper the color of unbleached cotton—a nice nod to the company’s process—sealed with a shiny black Wright Bedding sticker. Also included in the box was a small packet of laundry detergent (which I did not use) and a handwritten note, which Wright says it includes in every order. There was obvious care and thought put into this packaging. With the exception of the stickers, everything was recyclable, and there wasn’t an excess of fill. It seems that Wright is continuing its manufacturing ethos all the way until its products greet their customers. Wright Bedding cuts its flat sheets generously, which makes it easy to tuck the edges under the mattress for a hotel-style feel. But, straight out of the dryer, the sheet is still very wrinkled. I didn’t realize I didn’t receive a top sheet in my initial delivery from Wright until after I pulled everything I did receive out of the dryer. As such, the clean fitted sheet and pillowcases sat for a few days before the flat sheet came in, and were pretty wrinkled by the time I made the bed. The top sheet, which I laundered separately when it arrived, was less wrinkled than the rest of the bedding when I made the bed that same day, but still very rumpled around the edges. Percale sheets do tend to wrinkle, so I was not surprised to find the sheet wrinkled fresh out of the dryer, and even less so to see them wrinkled after sitting around for a little while. Still, I flatly refuse to iron my sheets, so they went on the bed looking rumpled, as you can see in the photos. As I made the bed with my husband, we both commented on how far the flat sheet overhung the mattress on the long sides of the bed. We have a very deep mattress and we’re used to sheets barely skimming the bottom, but Wright’s flat sheet had about a foot of extra fabric beyond the edge of the mattress on both sides—so much extra fabric that Sleepopolis had to reach out to Wright to make sure we hadn’t inadvertently been sent a king sheet. Responding to our query, Wright wrote: “We cut the flat sheets pretty generously so in some instances they are actually only a couple inches shy of some other companies’ king-size flat sheets.” I was actually glad to know that this was a feature and not a bug. Ever since I was a child, I’ve loved sleeping in hotel beds with nicely-tucked sheets. I’d slide in at the top and untuck as little of the bedding as possible. This way, it almost felt like the sheets were giving me a hug as I sleep. I haven’t been able to replicate that feeling for at least as long as I’ve had my current mattress, and I was happy to get to finally to do a hotel-like tuck in my own bedroom. For the first few nights with the Wright sheets, I was able to slip into bed the way I’d liked doing as a child. Like its flat sheet, Wright Bedding cuts its pillowcases generously; however, unless you have Wright Bedding’s pillows at home, you might find the pillowcases to be too large for your pillows. The pillowcases included in the Wright Bedding American Cotton Sheet Set were also cut generously compared to standard-size linens. They’re clearly cut for Wright’s pillows, which are slightly larger than average, which left me with several extra inches of material to contend with. 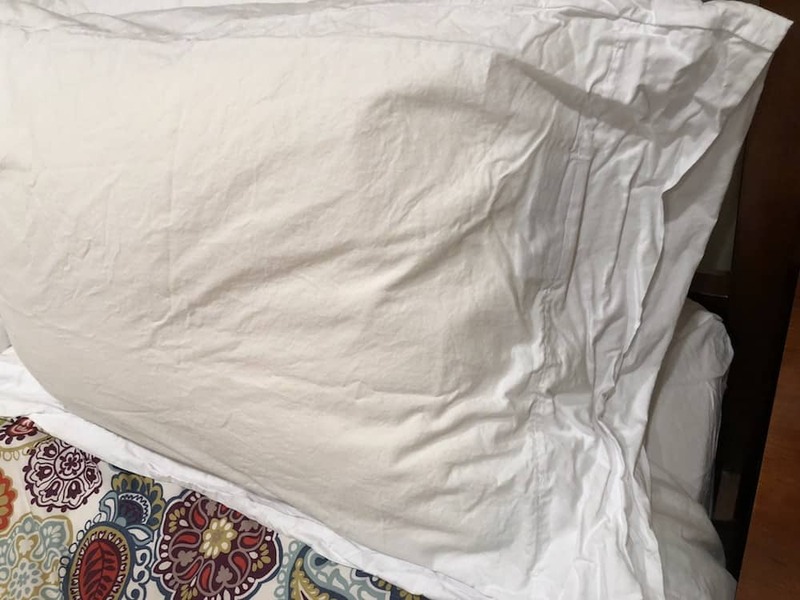 This also meant that over the course of a few nights, the pillowcases shifted on the pillows and eventually the seam was under my face, instead of at the top of the pillow. The Wright sheets were comfortable and soft from the beginning, but their softness didn’t seem exemplary. I have been told that high-quality percale tends to soften with extnded use, and I was curious to see whether that was true with the Wright sheets as well. The Wright Bedding American Cotton sheets softened up significantly after their second wash—and didn’t show any signs of shrinking. I can only imagine how much softer they’ll get over subsequent washes. 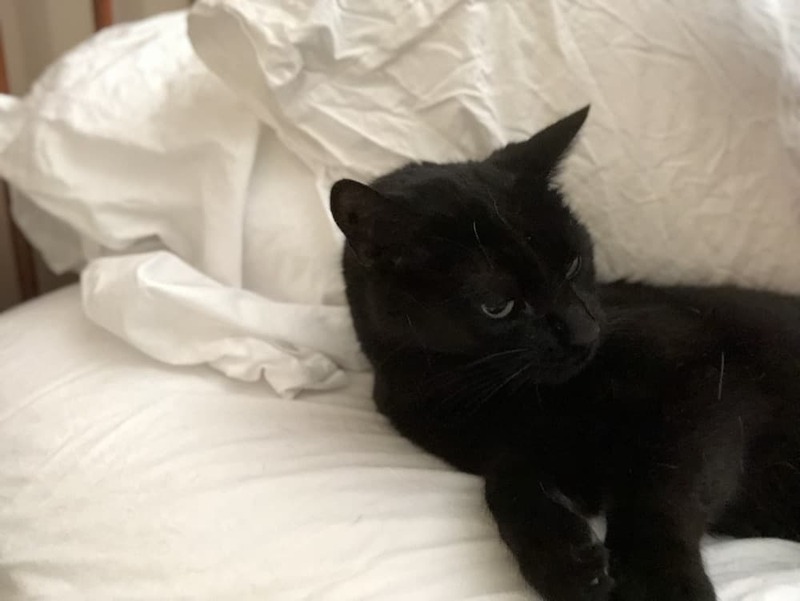 As I mentioned above, Wright’s percale sheets do come out of the dryer wrinkled, so even making the bed as soon as the sheets came out didn’t stop them from looking rumpled. 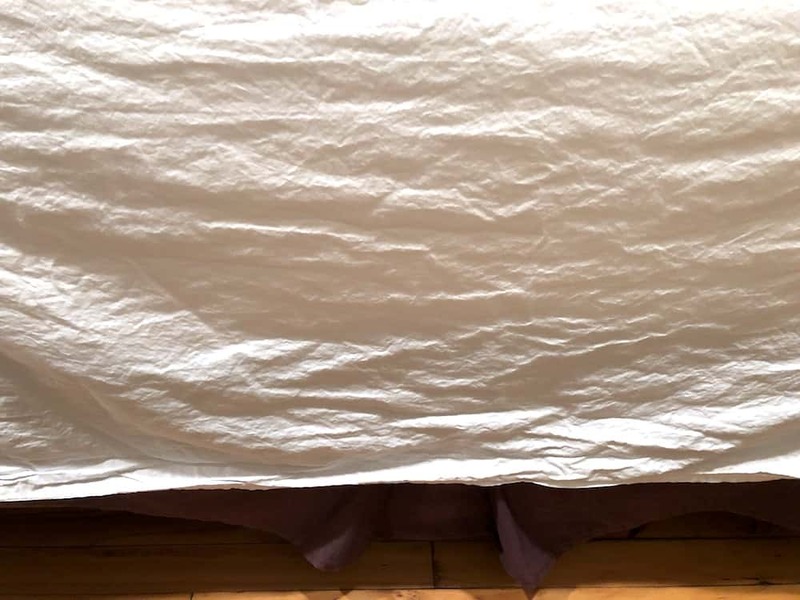 Though the sheets were far less wrinkled after the second wash than the first (attributable to the fact that they didn’t sit around waiting to be put on the bed), the wrinkles were still pretty noticeable, as you can see in the video above. But still, despite the wrinkles, my bed felt cozy with Wright’s sheets. My husband and I both sleep hot and have a history of waking up sweaty even in the middle of the winter, but that never once happened in these sheets. In fact, the biggest problem we experienced was that on a couple of mornings, we were so comfortable that we slept in. Folded over the author’s own comforter, Wright Bedding’s American Cotton top sheet is visibly wrinkled along the edge. Caring for the sheets: Wright Bedding’s American Cotton Sheets should be machine washed in cool to warm water, and tumbled dry using low to medium heat. If you’re like me and you’re used to washing and drying all your linens at the highest temperatures possible…don’t. Wright also recommends that if you’re going to iron, you do so with the iron set to low/medium…but are you really going to iron? The wrinkle factor: Wright Bedding’s sheets are percale, which means they’re more prone to wrinkling than sateen sheets. Making the bed as soon as the sheets are out of the dryer mitigates, but does not eliminate the wrinkles. If you don’t like ironing sheets and refuse to let your linens look rumpled, this sheet set might not be ideal for you. Comfort from night one: As with any sheets, the Wright Bedding American Cotton Sheet Set should be laundered before you ever sleep in them. Once they’re washed and on the bed, they’re comfortable—if not exemplary—from the first night. Comfort over several consecutive nights: The fitted sheet stays in place and won’t roll up after a few nights, as some sheets tend to do. But, if you’re using a standard-sized pillow (not one of Wright’s making), the pillowcases will shift on you and you may wind up with one of the seams across the front of your pillow instead of on an edge. Changes with repeated washes: I’ve only rewashed the Wright Bedding American Cotton Sheet Set once, but noticed a definite improvement between the first wash and the second. I can only imagine how much softer they’ll become. Overall comfort: As long as you don’t mind sleeping on wrinkled sheets or readjusting your pillowcases, the Wright Bedding sheets are very comfortable for a good night’s sleep. Good for “hot sleepers”? My hot-sleeping husband and I stayed cool all night, even under our down comforter. Value: Wright Bedding’s American Cotton Sheet Set is certainly going to set you back more than a department store or big box store sheet set, and it’s on the higher-end of the luxury direct-to-consumer sheet market, but a good set of sheets that’s 100% American-made may be worth the extra investment. Wright Bedding is committed to creating superior bedding, using entirely American materials, American design studios, and American manufacturers. 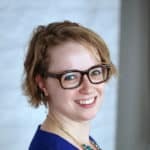 The company was started in 2013 by Dan Hauber, who had previously worked in the mattress industry and saw ways that he could make it better. 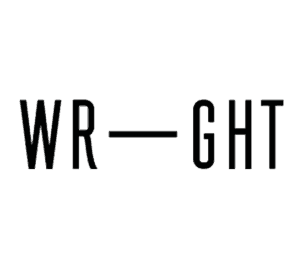 In addition to the Wright Bedding American Cotton Sheet and Duvet sets, Wright manufactures linen sheet and duvet sets, duck down pillows and comforters, and its signature W1.27 mattress (reviewed by Sleepopolis here). Extras available: A duvet cover may be added to the sheet set, and extra pillowcases, flat, and fitted sheets may be purchased individually. As previously mentioned, Wright also sells a duvet set, which includes the duvet cover, fitted sheet, and two pillowcases. Return policy: Wright Bedding’s sheets come with a 60 day risk-free trial period. New or gently used bedding products can be returned or exchanged during that time. The author’s cat, Jack, had a clear affinity for Wright Bedding’s American Cotton Sheet Set. Wright Bedding’s American Cotton Sheet Set were the first percale bed linens I’d used in quite some time and showed me that I could get a real hotel bed feel in my own home, especially with the generous top sheet that I could easily tuck under my mattress. The sheets get softer with every wash, meaning cozy nights for years to come. If only percale didn’t wrinkle so much, and the pillowcases better fit standard-size pillows, these would definitely be worth their slightly-higher-than-average price point—and for an American-made product, you might decide they are, anyway.